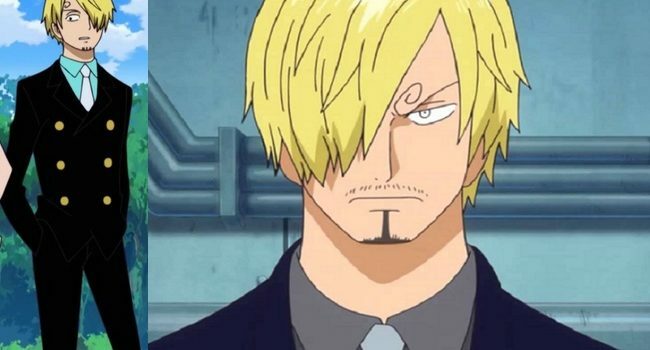 Vinsmoke Sanji is the fifth member, and cook, of the Straw Hat Pirates in One Piece. He’s commonly referred to by his nickname, “Black Leg.” He has a rather large bounty placed on him by his father, but it’s only good if he is captured and returned alive. His outfit changes much more often than the rest of the crew depending on the episode being before or after the time skip. You can generally see him in a double breasted black suit with buttoned shirts and ties of varying colours. In One Piece, “Cat Burglar” Nami is a pirate and navigator of the Straw Hat Pirates. She excels for her ability to forecast the weather, though her special ability to control weather phenomena surely helps.